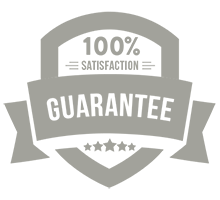 Our cremation urns are the best in the industry, and we stand behind each and every one of our products 100 percent. 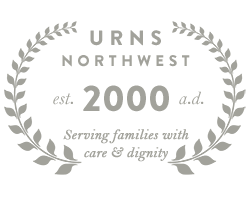 Each urn is carefully chosen from the very best suppliers and manufacturers. We feature the work of artisans who specialize in handcrafted ceramic, glass, and woodturned memorials. Alongside you will find beautiful wood urns make in small woodshops run by master craftsmen. And of course there are timeless and enduring memorials made with the sophisticated techniques of marble and metal manufacturers. 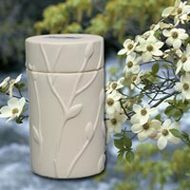 No matter which urn is best for your loved one, our selection of cremation urns offers you a broad range of choices from top tier artists and manufacterers from across the USA and around the world.